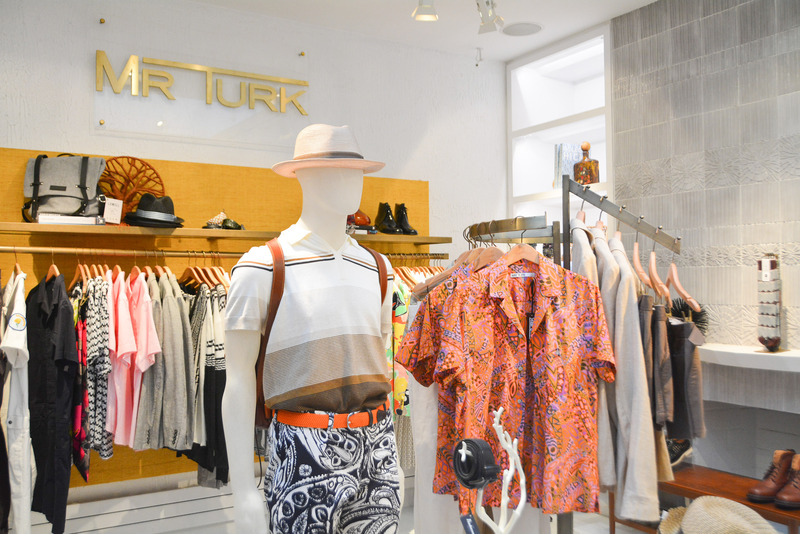 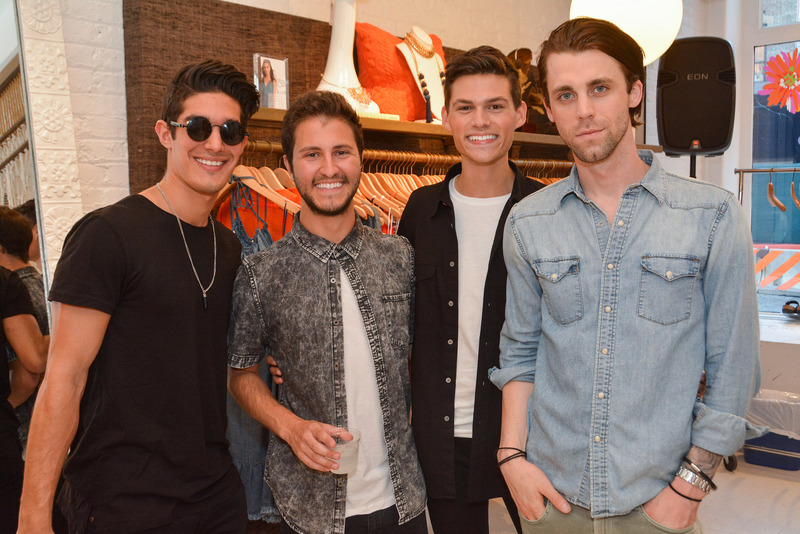 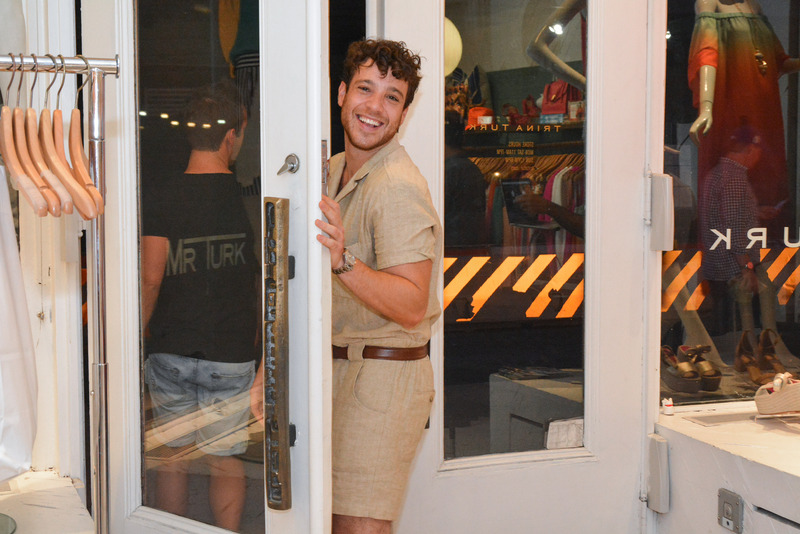 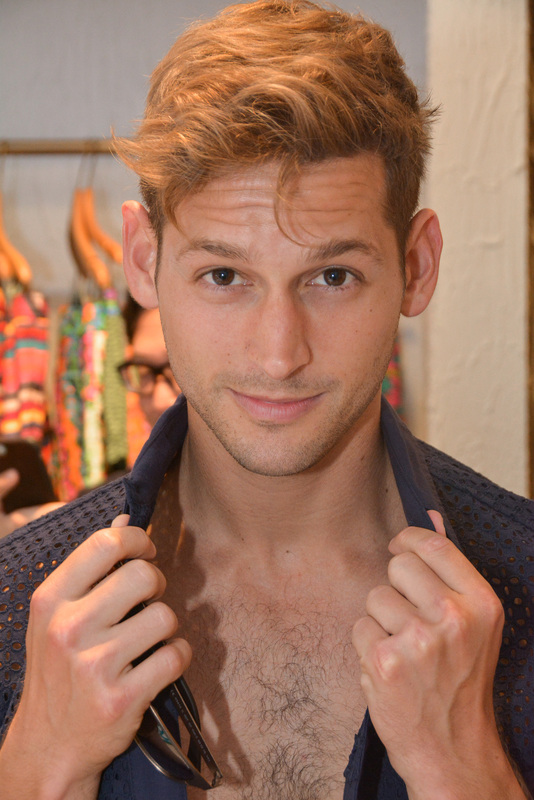 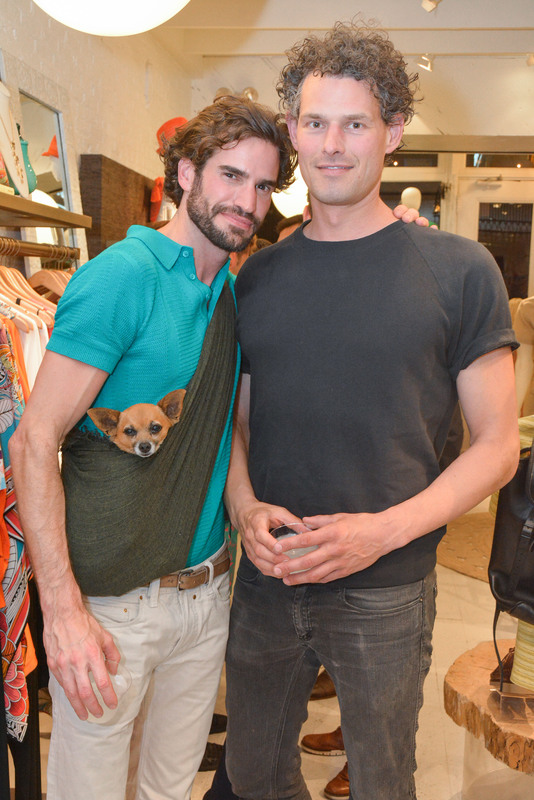 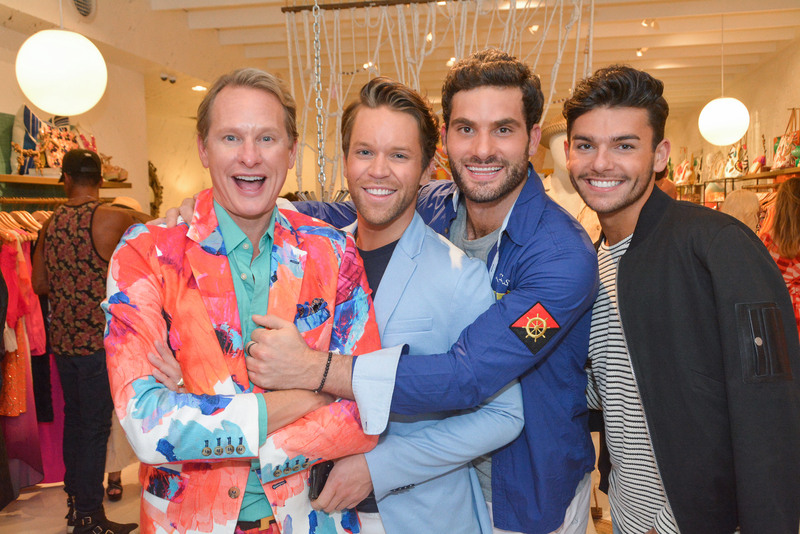 You are at:Home»Giving»Fashionistas celebrate Pride @ Mr. Turk benefitting True Colors! 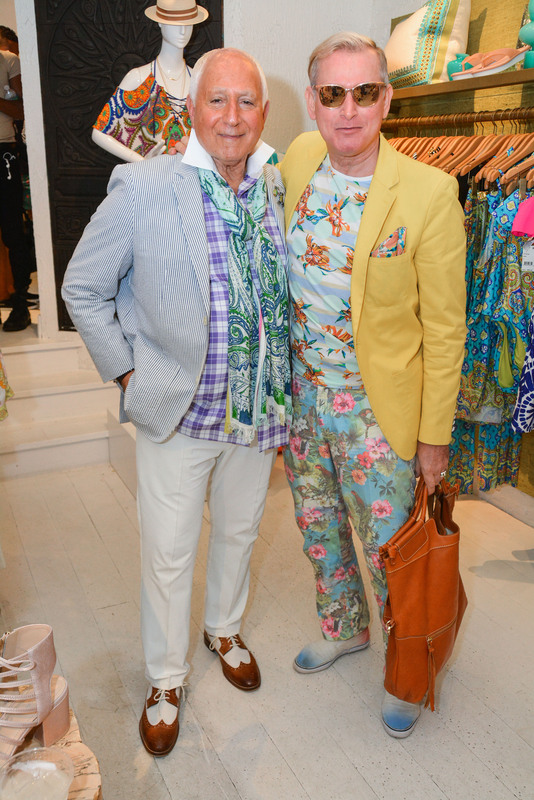 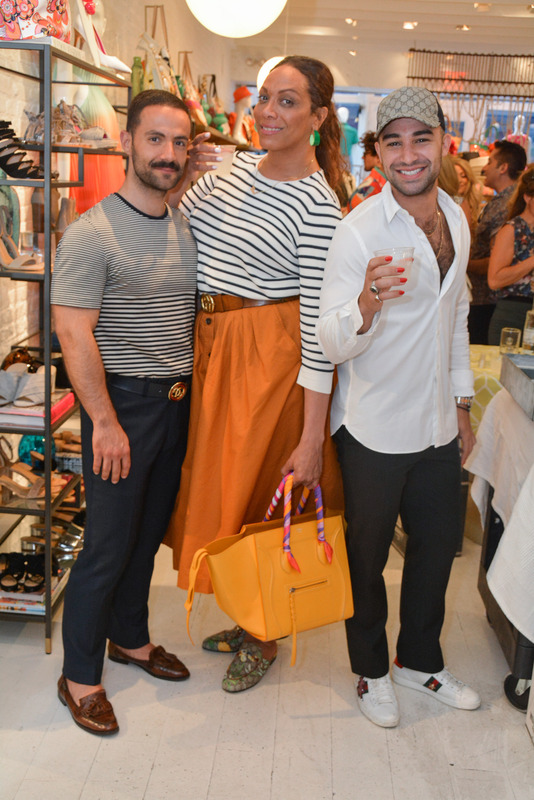 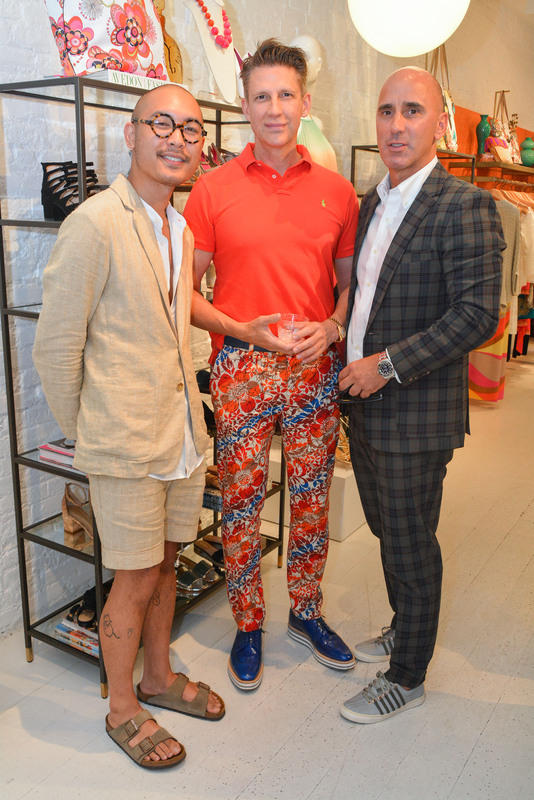 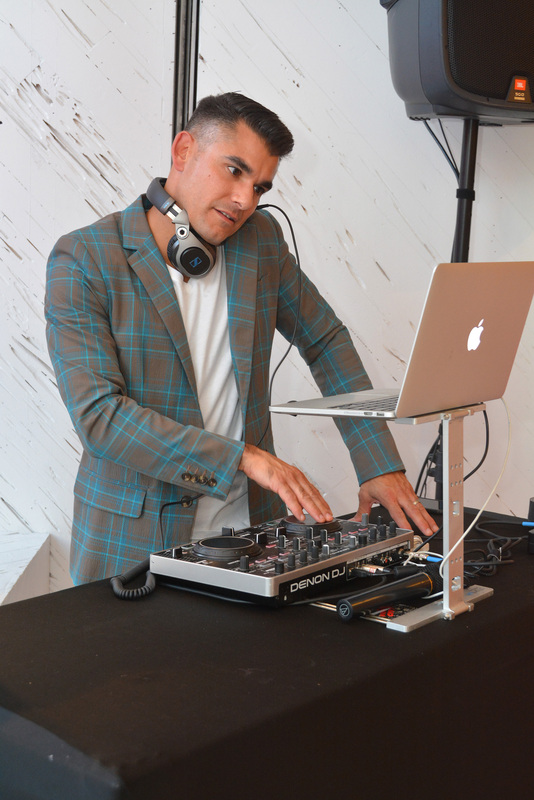 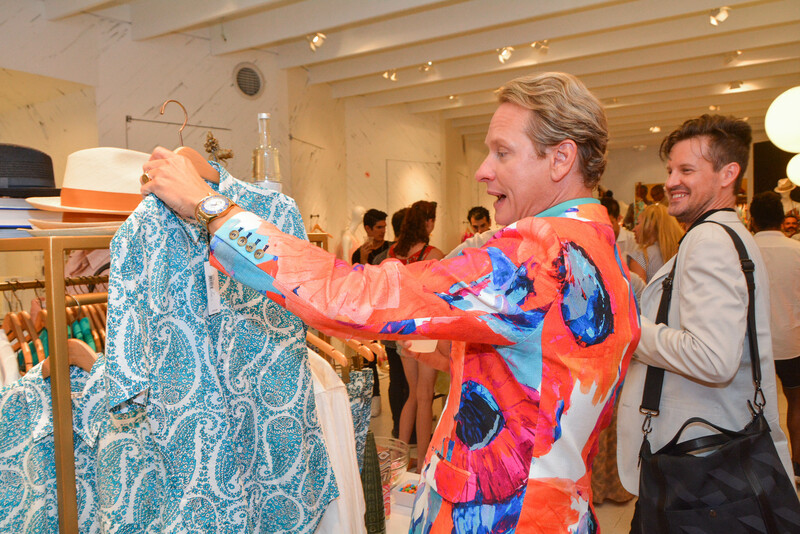 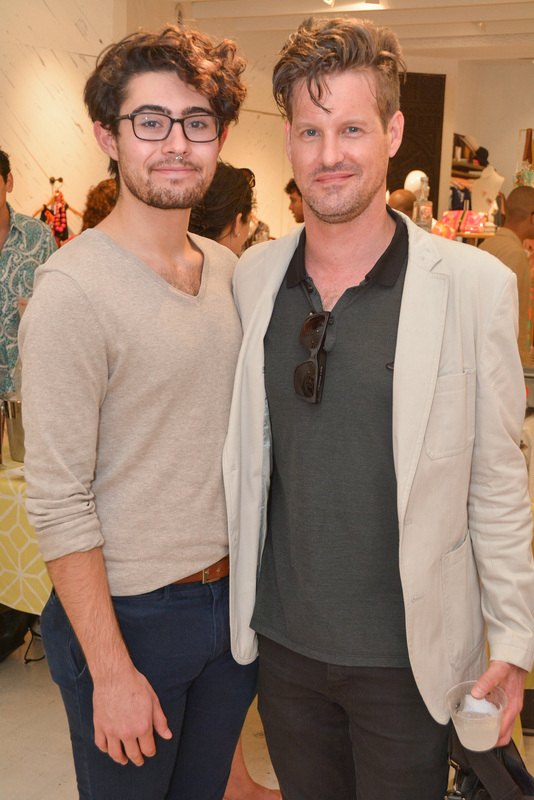 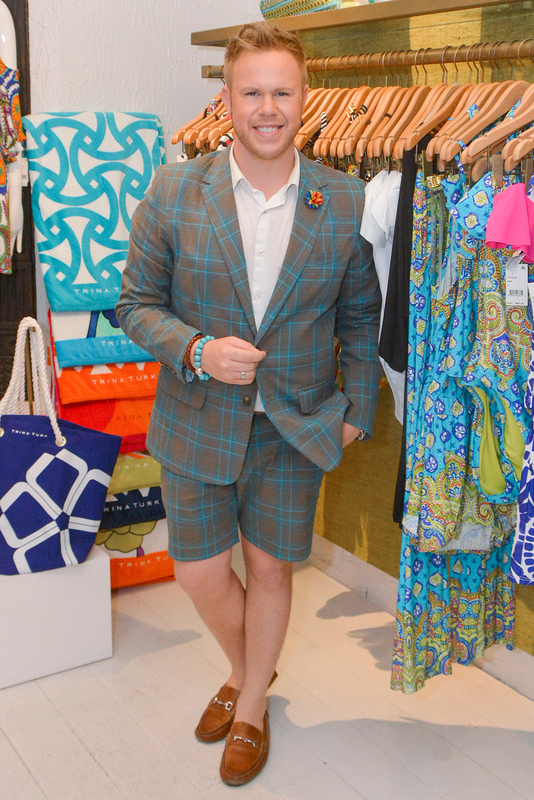 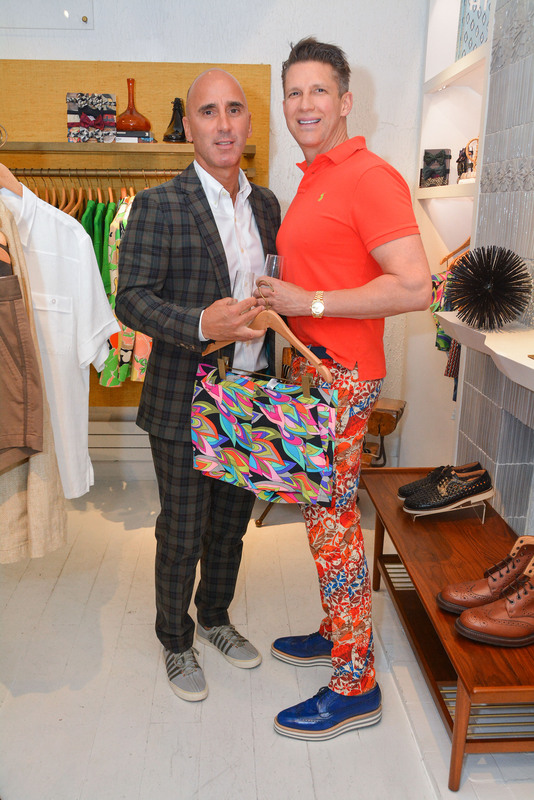 In celebration of Pride, Carson Kressley and Jorge Bustillos hosted a shopping event benefitting True Colors at the Trina Turk | Mr Turk New York Boutique located in Meatpacking at 67 Gansevoort St. on Wednesday, June 21st. 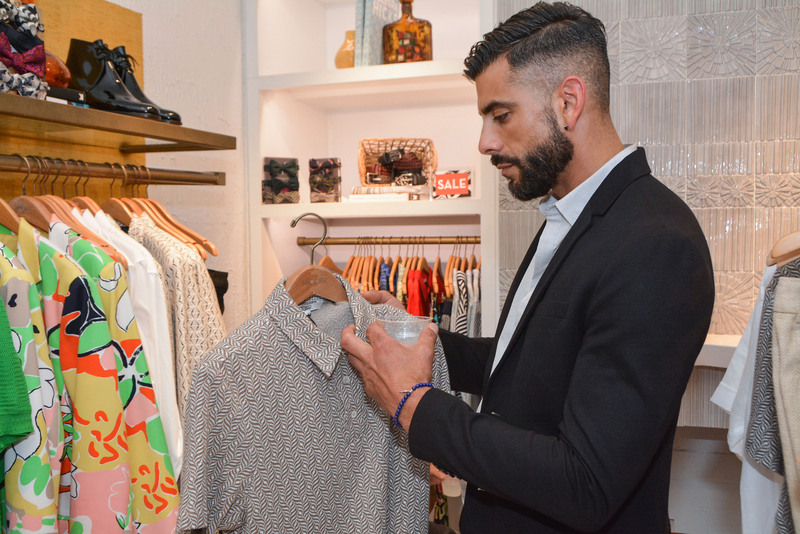 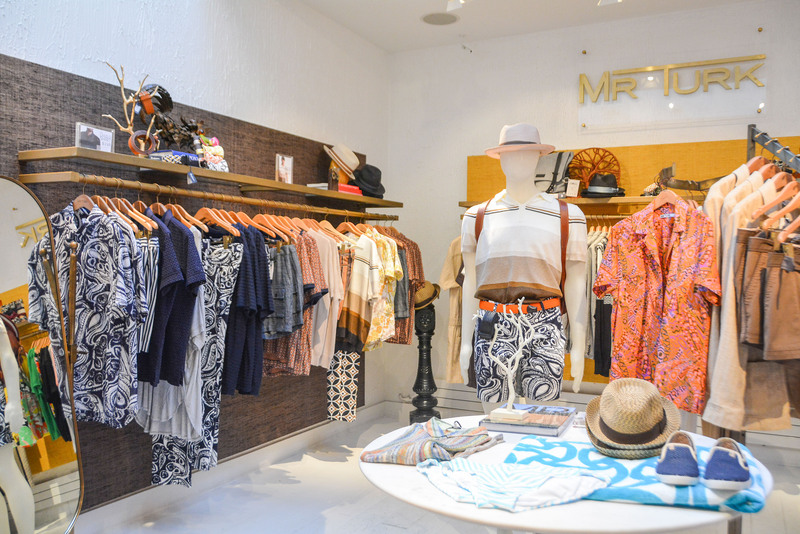 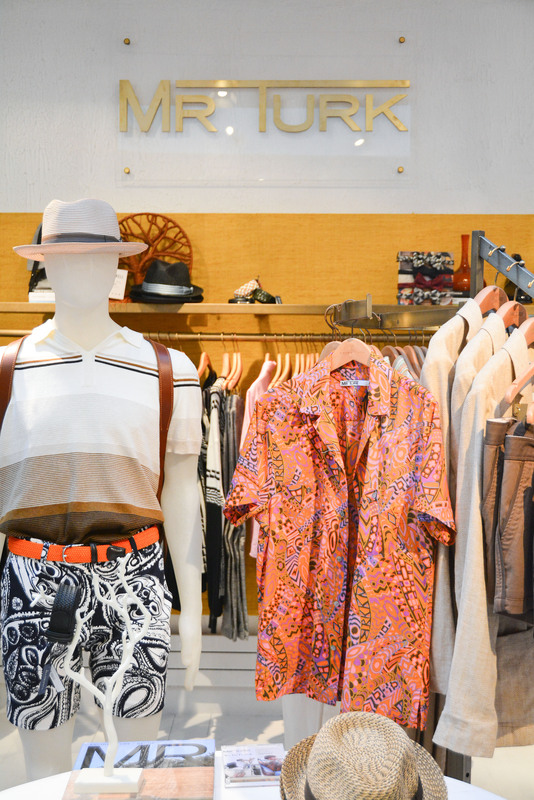 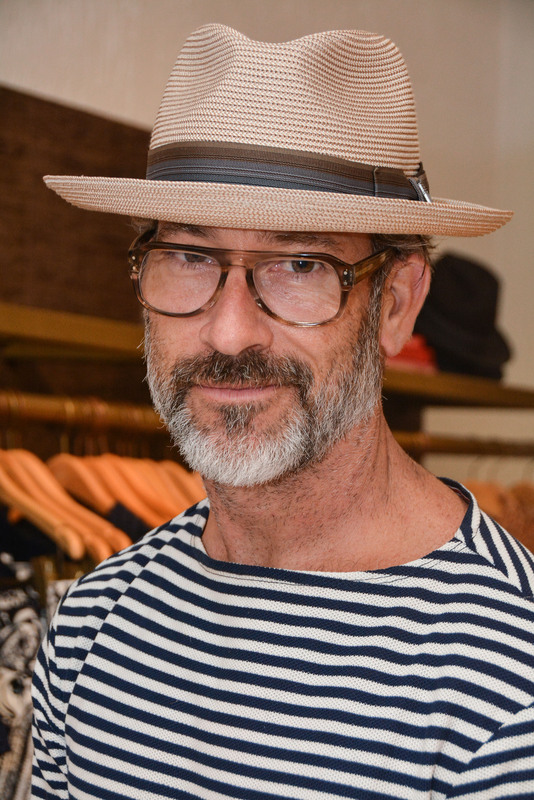 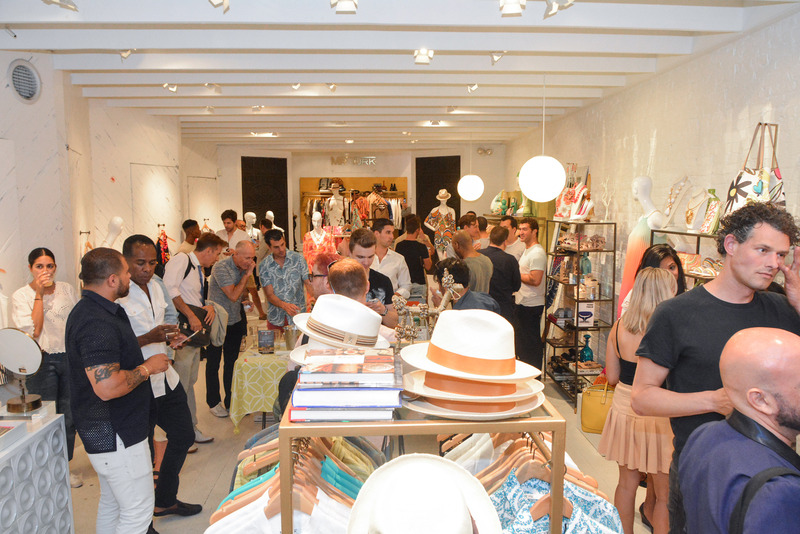 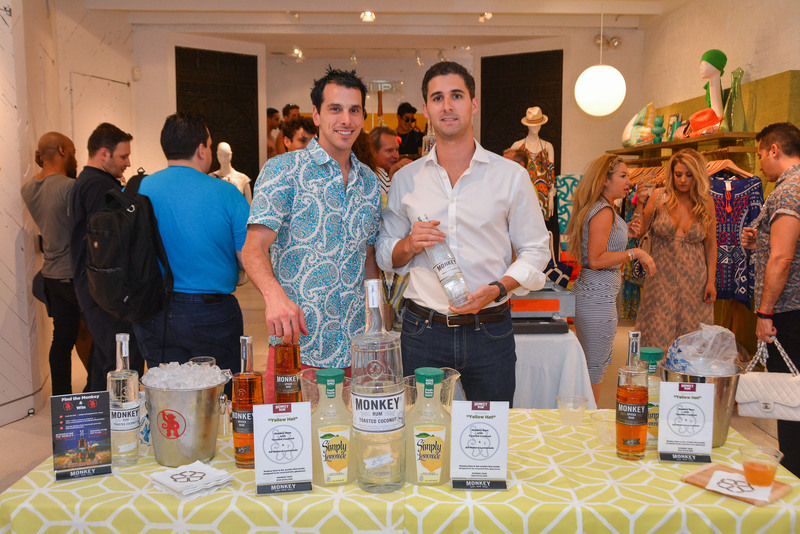 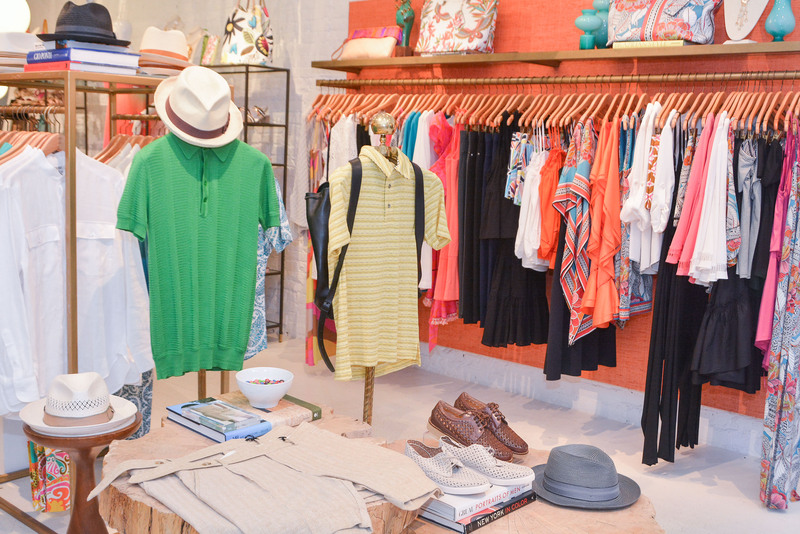 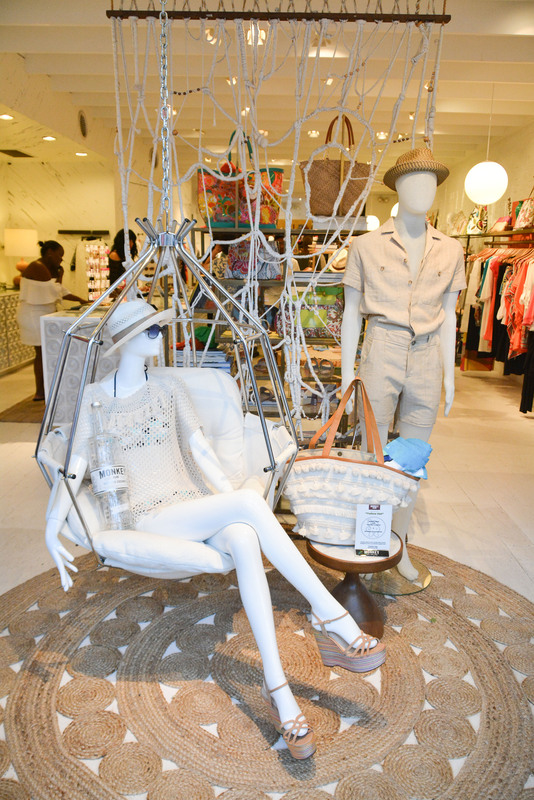 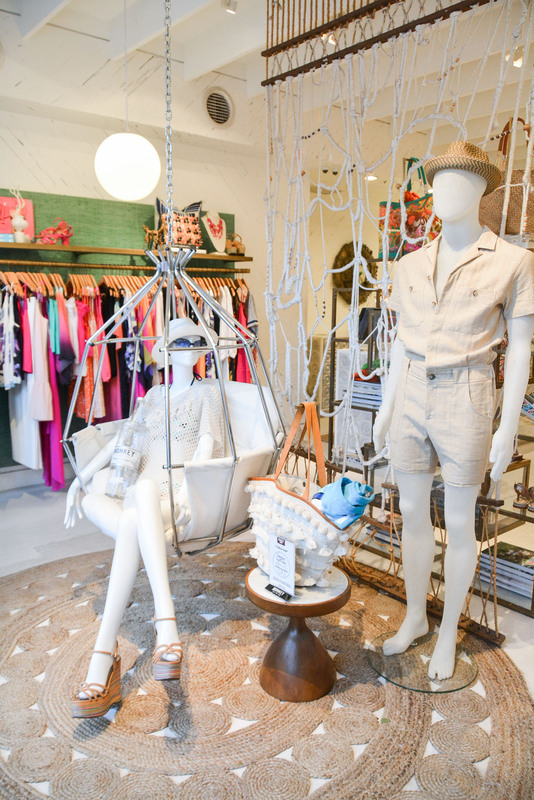 Guests enjoyed light bites and craft cocktails provided by Monkey Rum while they shopped the latest summer collections. 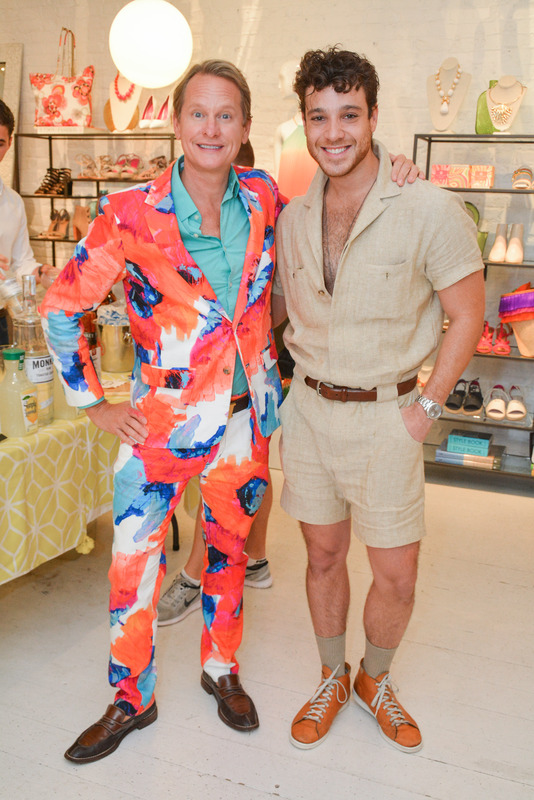 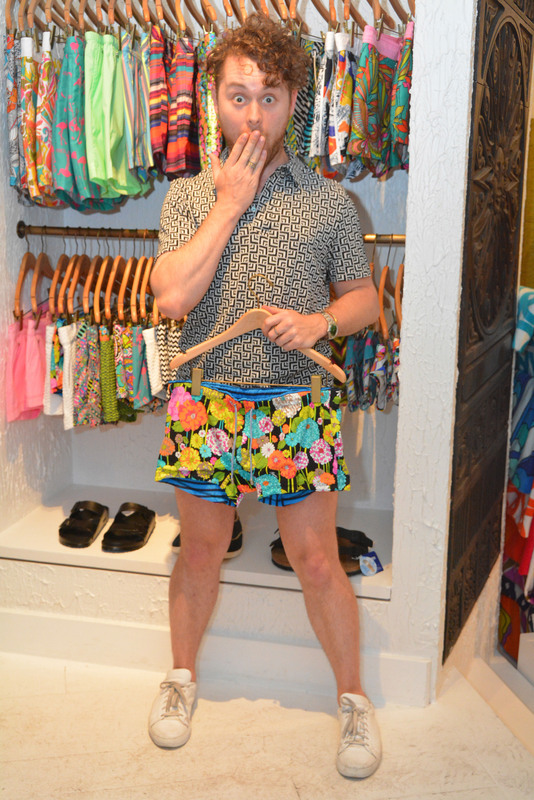 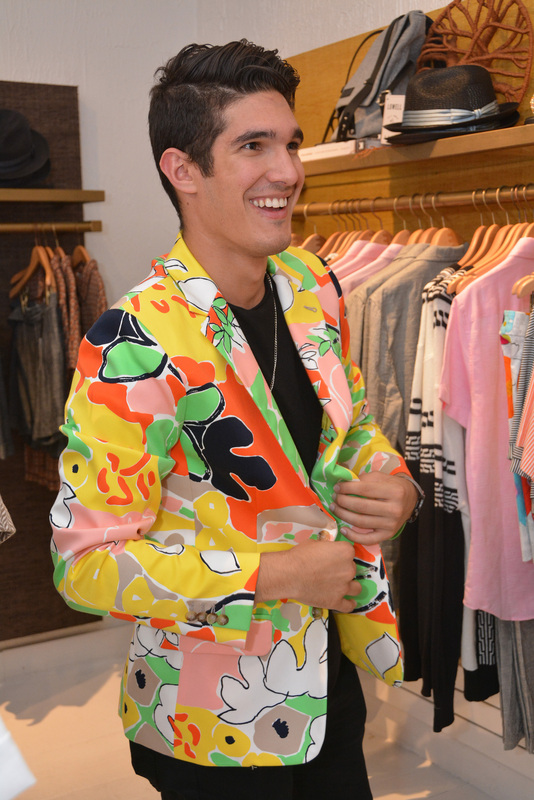 It was a colorful evening with most guests dressed in Mr Turk!